Promotional Gifts for Corporate Branded Marketing. 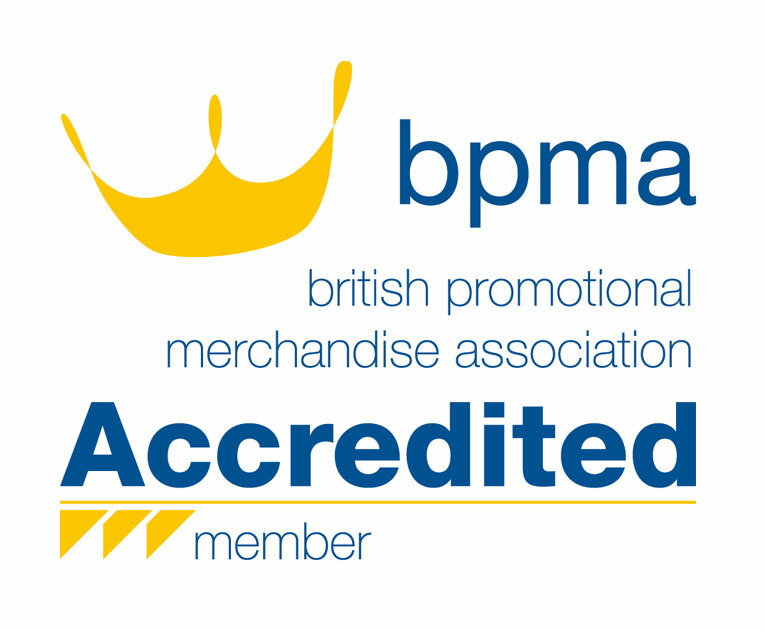 25 Years’ Experience Providing Personalised Promotional Gifts. At G.P. Solutions UK, we never lose sight of the fact that you are the customer and know your business best. We use branded & promotional gifts and to increase your company’s visibility and to maximise return on investment. We listen carefully to your specific requirements and campaign objectives to enable us to offer a complete marketing gift solution. Whether you need a bespoke solution for unusual promotional gifts, require some input on basic corporate gifts or whether you would like one of our readily available products adapted to your specific needs, GPS will work with you to achieve the ultimate solution. Your desired outcome becomes our goal. With over 25 years of experience in the UK promo marketing sector, we are ideally placed to assist in maximising your marketing campaign’s exposure. In-depth knowledge and understanding of the manufacturing process of marketing gifts and products enable us to best advise you on the solution most suited to your requirements. We can develop your personalised corporate gifts from design via prototype to the finished article or we can suggest one of our tried and tested items. Our understanding of the promotional products & campaigns market makes us your ideal partner when it comes to deciding on your next campaign strategy. 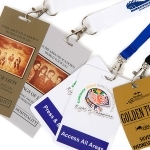 At Global Promotional Solutions we deliver bespoke promo gifts that complement and enhance your event or campaign. Innovative and sometimes unusual branded gifts have been proven to greatly raise brand awareness and increase sales for your business. 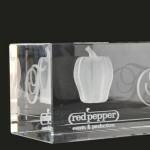 We will turn your ideas into uniquely branded corporate gifts that ‘talk’ to your target market. 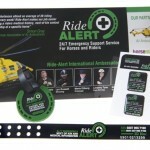 The brief for the Ride Alert campaign was to design, develop, source and deliver a range of products for the identification of people, animals or property should those be involved in unusual circumstances such as an accident or be lost, stolen or damaged. Click on Ride Alert Case Study for more information.